You can't predict when an earthquake will strike. Take steps now to prepare yourself and your family -- before the next damaging earthquake. You'll be glad you did! Practice Drop! Cover! and Hold On! during The Great California ShakeOut earthquake drill. Join this annual worldwide earthquake drill practiced by millions of people every third Thursday of October. 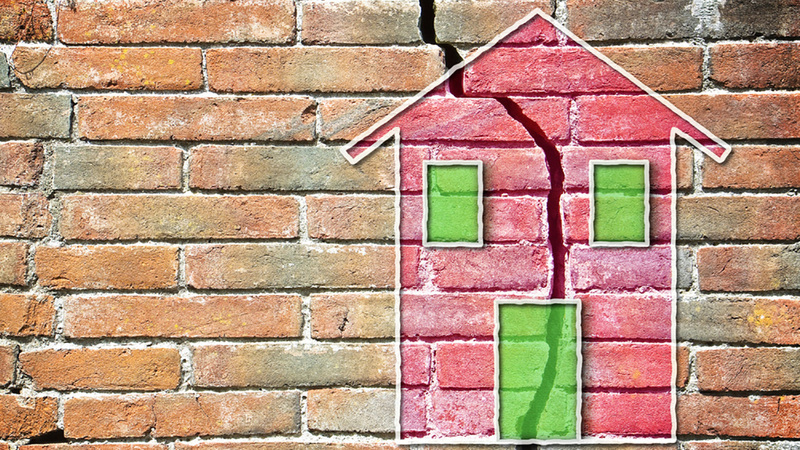 Is your house strong enough to survive a damaging earthquake? Learn how to strengthen your house to help reduce the risk of damage. California Earthquake Authority (CEA) currently offers policyholders a 5 percent discount for qualifying retrofitted houses. But starting January 1, 2016, CEA will be offering a policy discount of up to 20 percent if you have a qualified seismic retrofit.